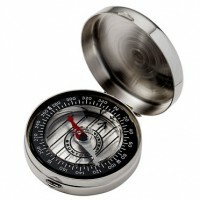 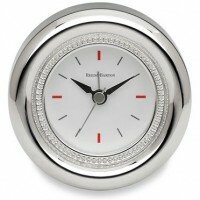 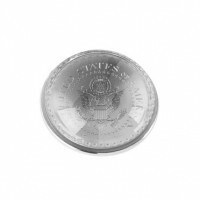 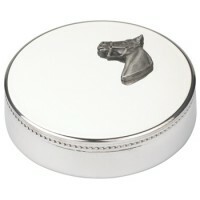 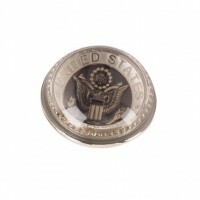 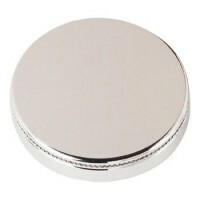 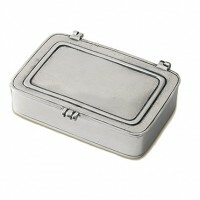 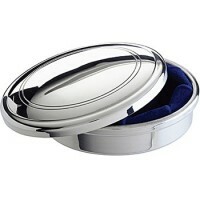 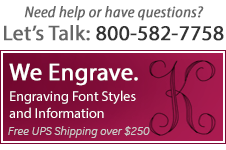 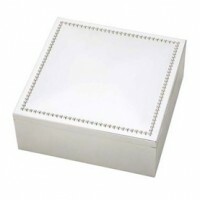 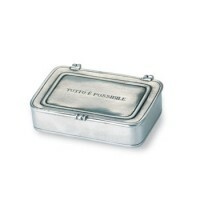 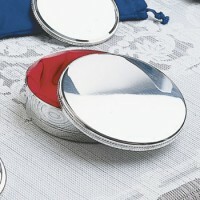 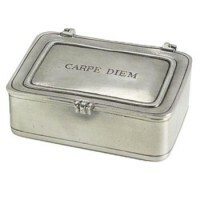 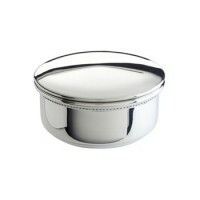 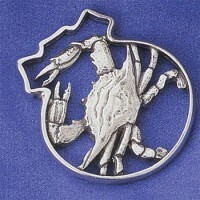 Organize corporate gifting with promotional silver paperweights. 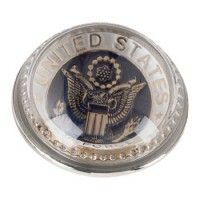 Silver Gallery's paperweights offer signature beading and scoring, and glass dome paperweights showcase various personalized seals. 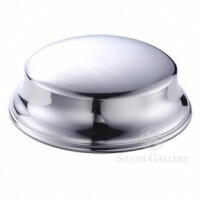 For holiday business gifting, awarding a client, or thanking a colleague, silver and pewter paperweights are thoughtful corporate gifts. 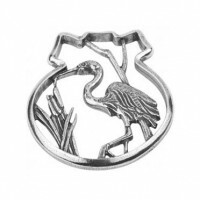 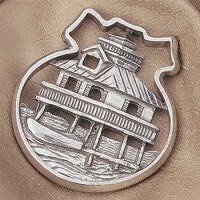 Many of Silver Gallery's pewter and sterling paperweights may be personalized with engraving - from company logos to tailoring to the recipient. 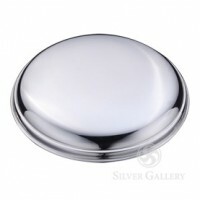 Boardman Round Pewter Paperweight - 4"